All the highly successful apps, mature enough today share something in common. They started as a very basic application having a few features. And, with the technical evolution in mobile app development domain, they were added with functional features. Such a development approach needs a lot of time and investment in order to take your product from a very basic app to a viral one. 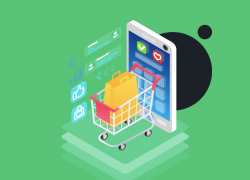 While you will have to do a lot to take your app in the “viral app” category, MVP can help you validate your app in the market even with fewer features. MVP or minimal viable product is more of a technique that validates an application as soon as it is released into the market. The concept lets the mobile app development companies release their product/apps with the very basic functionalities. 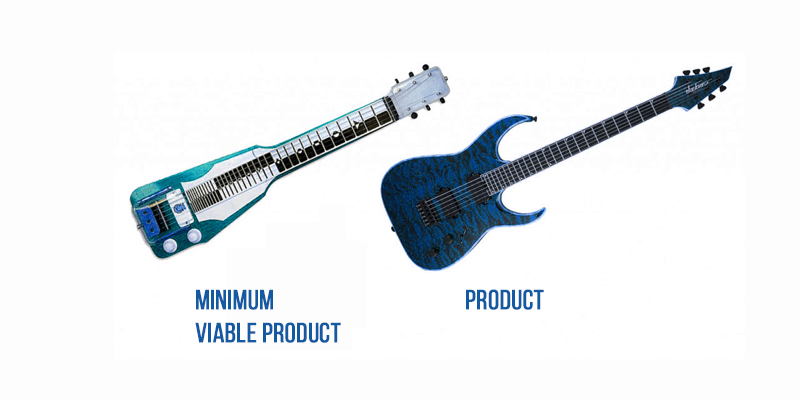 The goal is to provide immediate product value with the minimum investment in the product. What an MVP entails can be very subjective for an app depending on the kind of app, type of industry it belongs to, and the business needs. In some cases, for example, the minimum prerequisites of the product can be very complex owing to the preferred industry standards. Apps which are ruling the industry today like Snapchat, Instagram, Dropbox, etc. started with similar concept. The total MVP pricing will depend majorly on the hourly rate and project timeline. 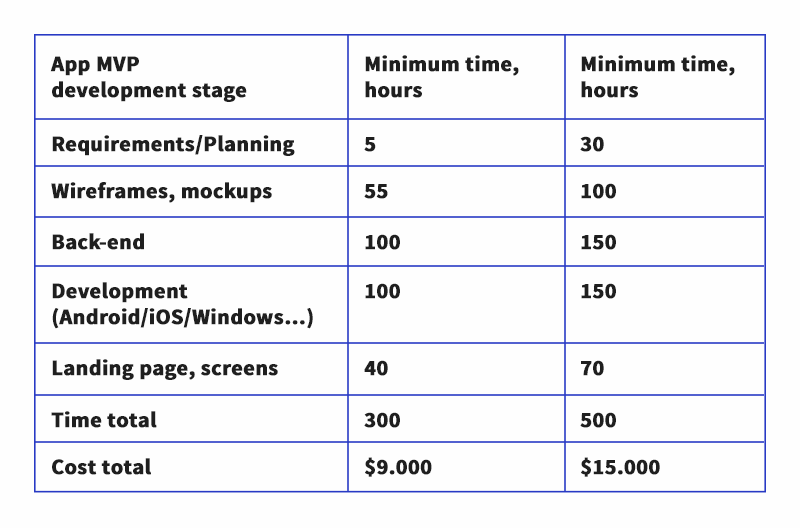 Say, for example- if you need an Android app MVP and let’s assume it takes 200 hours at $50 developer rate, the total MVP pricing would be $10,000. This is the basic MVP concept. Below is a table that gives you more insights on MVP stages, timelines, and the cost. Built the base version of your application around the core functionalities. As the idea is to get your product in the market as soon as possible,doing the same will let the people use the basic functionalities for a while and then add the advance functions through an update. This will help the users get accustomed to the application. If a mobile app development company has built an app around the basic functionalities, the rest it will need to do is to advance those functionalities to the next level. This will get easier for mobile app developer’s side to update an existing application by adding a few changes to the core app functionalities. 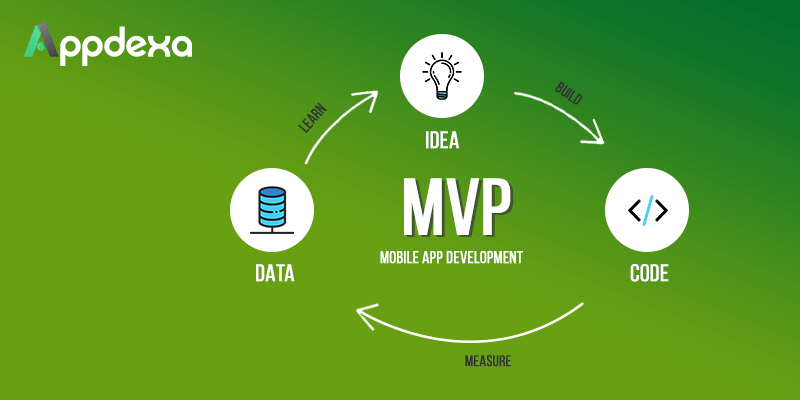 Since you have released MVP mobile app, your product is in the nascent stage. Keep adding the features as the user traction grows. Remember, the transaction has to be smooth and fast for the users otherwise they will opt out from your app, which is more of a loss to any mobile app development company. No mobile app development company is going to achieve success at a single attempt. They need to try a method and then another or may be one more to find the best way. It is important for these companies to understand that their first attempt might not hit off the chart. It is also possible that the users may not like all the app features and the functionalities. Thus, keep your mind open, try some ideas and then implement the one that seems the best. The key takeaway here is Minimal Viable Product helps mobile app development companies to start their projects at a very basic level and advance them further with bigger and better functionalities. The initial prototype is designed in a way that it facilitates the development of the core app functionalities. With every major release, the product gets better and promises a better ROI.